Active Leaders | Active leaders is a hands-on, practical course teaching young people to become activity and event assistants, with pathways to work experience and holiday based employment. Active leaders is a hands-on, practical course teaching young people to become activity and event assistants, with pathways to work experience and holiday based employment. It helps personal development and career choices and each participant is provided with a personal written reference. 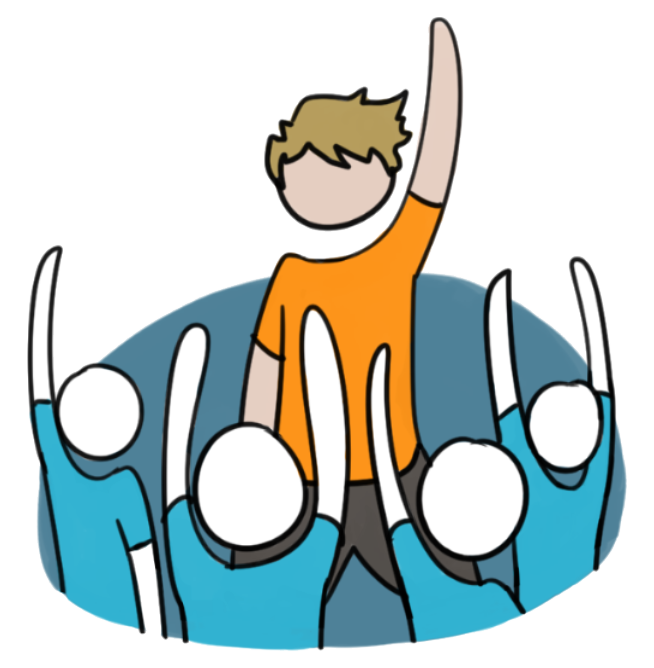 Active Leaders is aimed at those aged 15 and above, especially students who have finished their GCSEs. 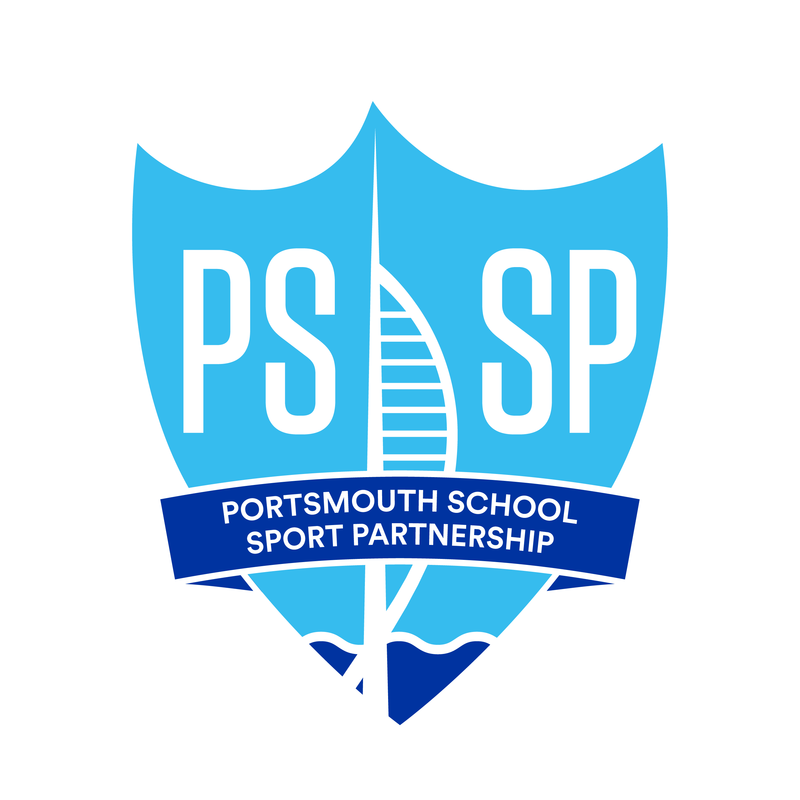 It offers engagement for shy, less competitive, non-sporty pupils as well as their more sports orientated peers. Already, Active Leaders has a proven track record. 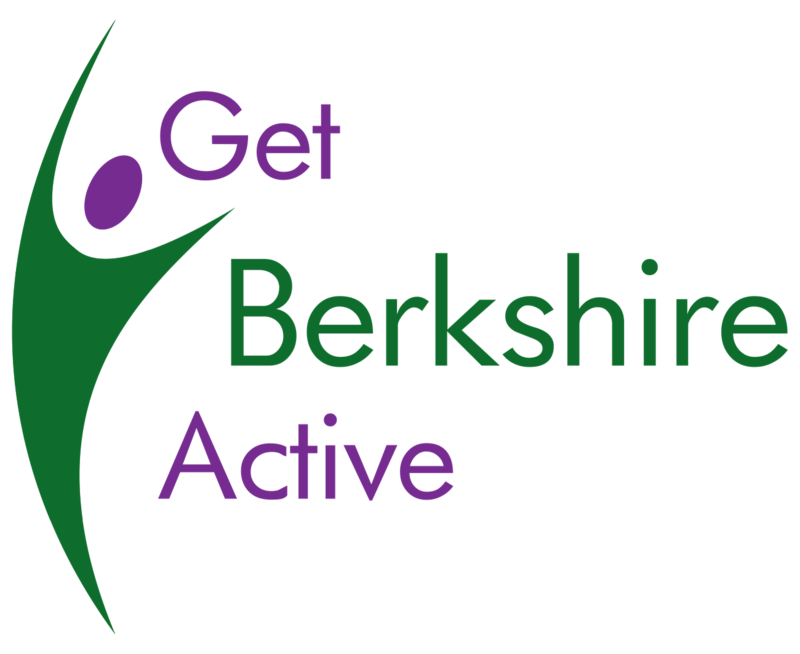 It has helped participants achieve Duke of Edinburgh Awards and has inspired many to join sports clubs or support activity events. It has also provided an invaluable transition for those entering work or further education and it has helped prepare students for work experience so they can make the most our of the opportunity. Active Leaders is recognised by holiday camps including Camp America and Activate and is an asset to UCAS personal statements. 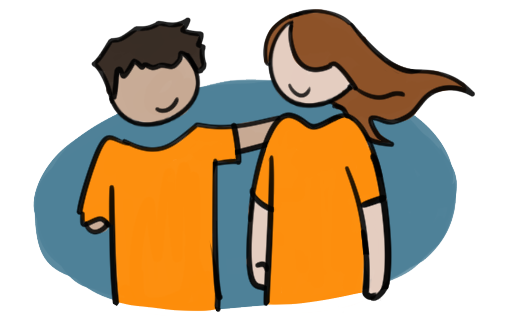 Each Active Leader trainee recieves a t-shirt, a resource booklet of games and activites and a manual in which experiences and feedback can be recorded. Sessions are practical, with an emphasis on teamwork. 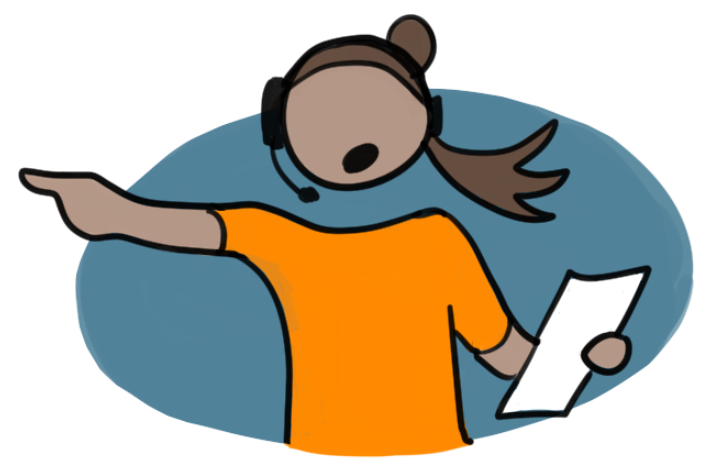 Trainers provide encouragement, supervision and feedback throughout. 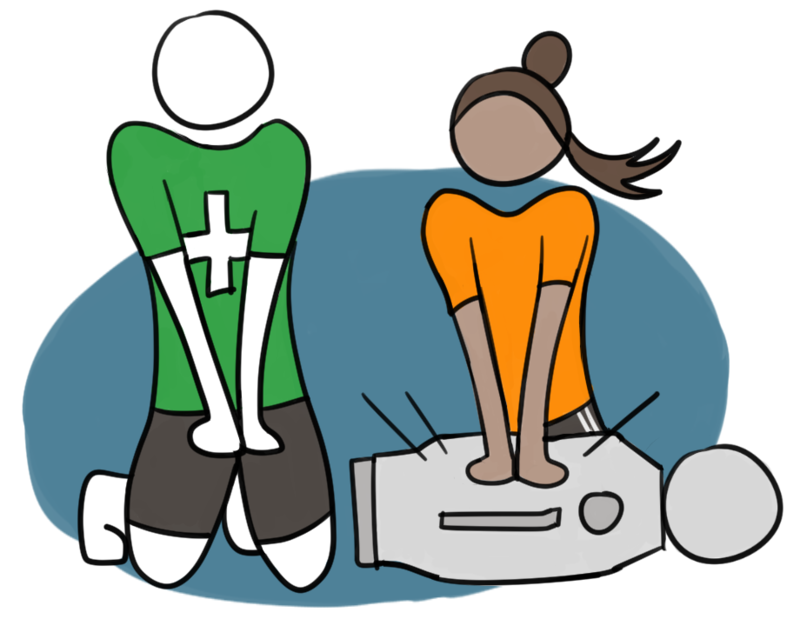 Active Leaders begin the course by learning the basics, starting with first aid, safeguarding, risk management and the different leadership roles. By learning, adapting and inventing games which make sport and activity fun and can be played by younger children, Active Leaders build organisation, communication and leadership skills. 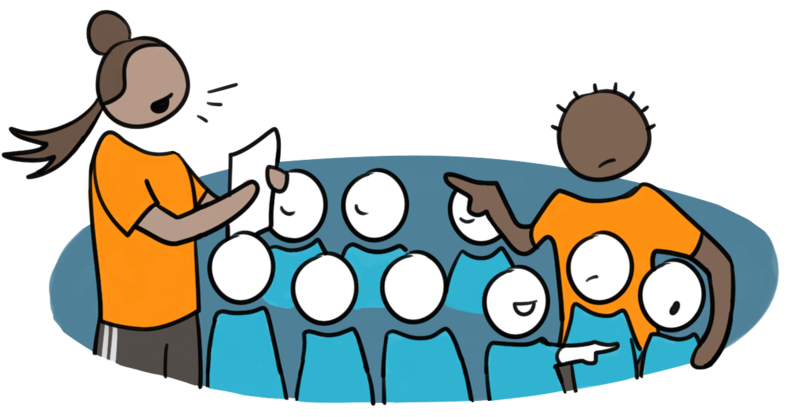 Active Leaders are now hands-on, working with younger children and given increasing responsibility, while being observed and supported by the professional trainers. They learn how to observe, adapt and develop the games they lead and put on a mini event for the children. 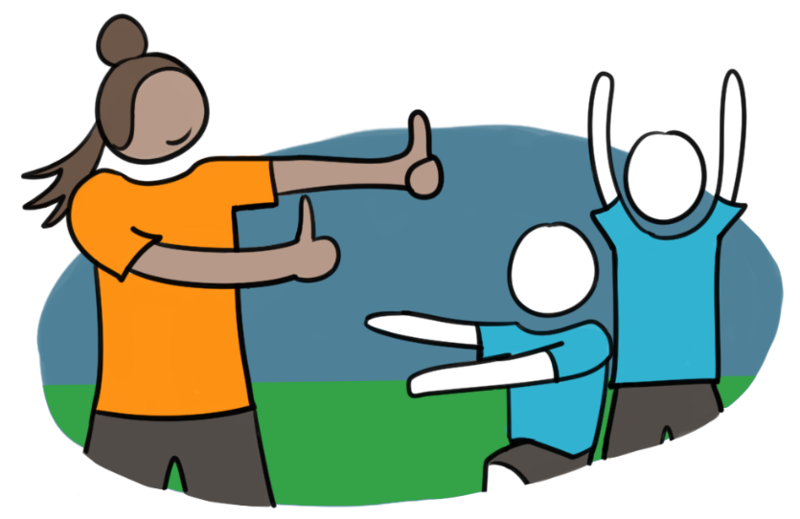 Active Leaders learn how sports and activity clubs are set up, including the different roles which are required and how involvement in a club can help develop skills needed in the workplace. The final day of the course is ‘graduation’, a re-cap of learnings, discussion on CVs, advice on next steps and personalised feedback on achievements. 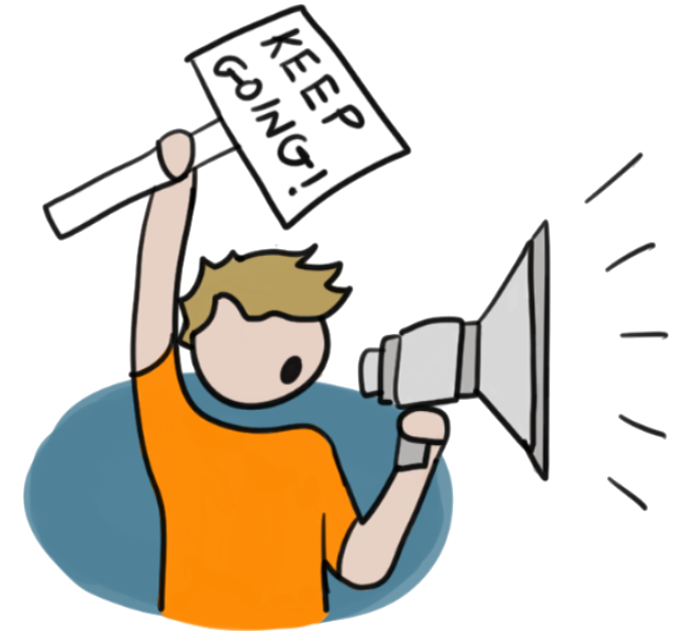 Each Active Leader receives a reference, not a pass/fail grade. Active Leaders depart as more responsible, confident and communicative individuals. 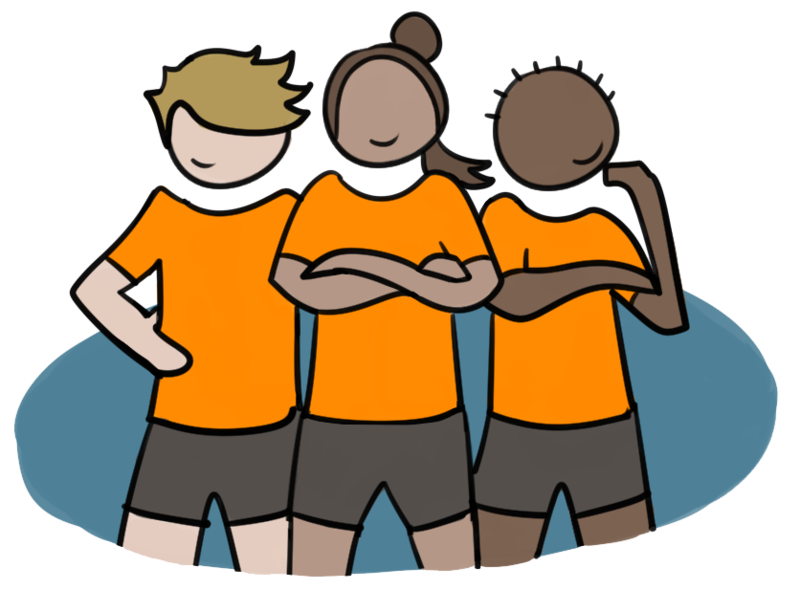 Course trainers are fully qualified and experienced, with their backgrounds spanning teaching, coaching, leadership training, sport and activity camp management. Each trainer holds a current DBS certificate and insurance. 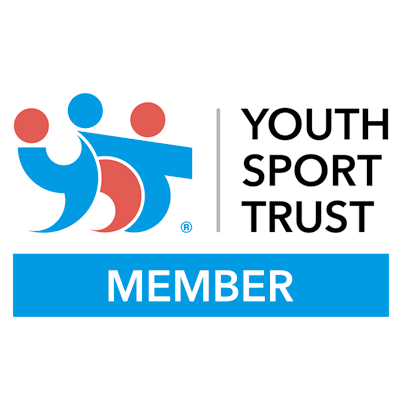 Active Leaders is a Member of the Youth Sport Trust. It is recognised by a variety of companies and organisations shown below. Click on their logos for information on pathways and opportunities to extend your experience as an Active Leader. 01785 711 572 or email info@activeleaders.co.uk. Active Leaders is flexible and cost effective. It can be tailored for specific target groups to meet pre-defined objectives and adapted for age groups as young as year 9. It can be hosted by schools, colleges, holiday camps, leisure centres and youth groups for example. It meets the requirements of the Duke of Edinburgh’s Award.